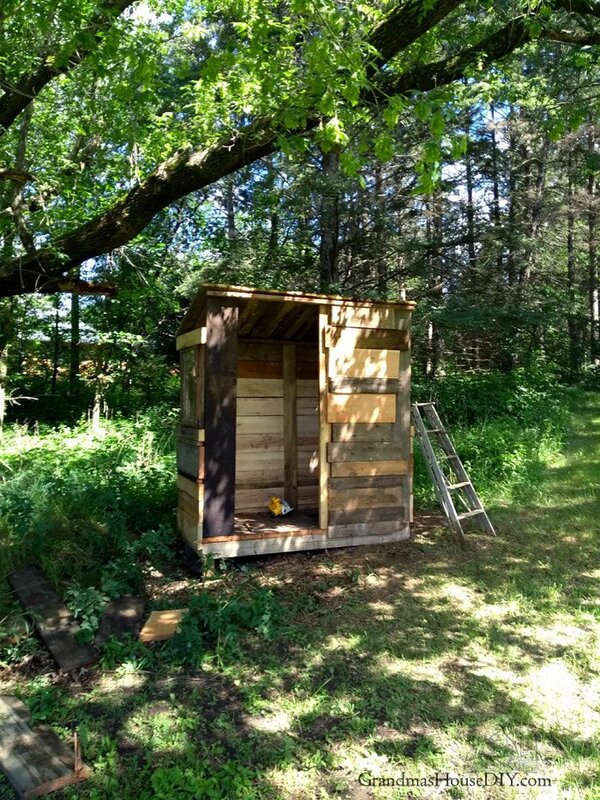 My New Outhouse is built - How I did it myself entirely with scrap wood! 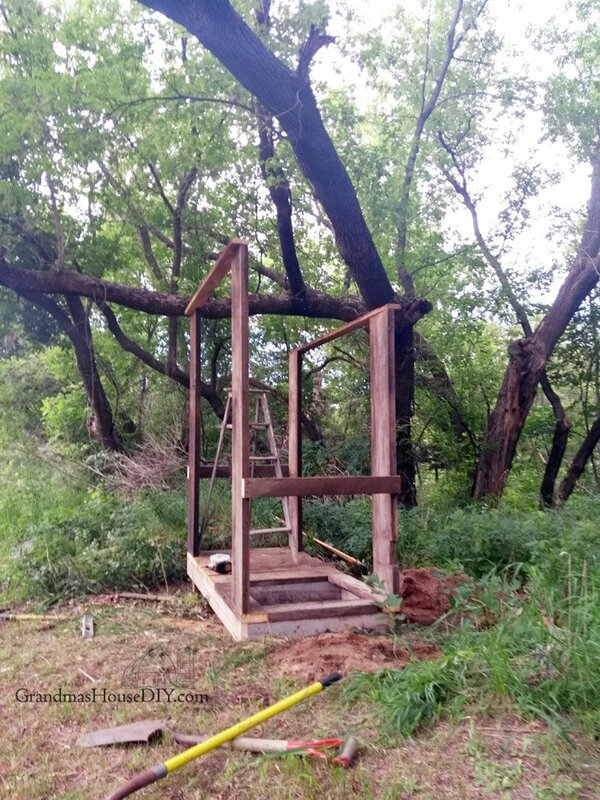 My New Outhouse is built – How I did it myself entirely with scrap wood! 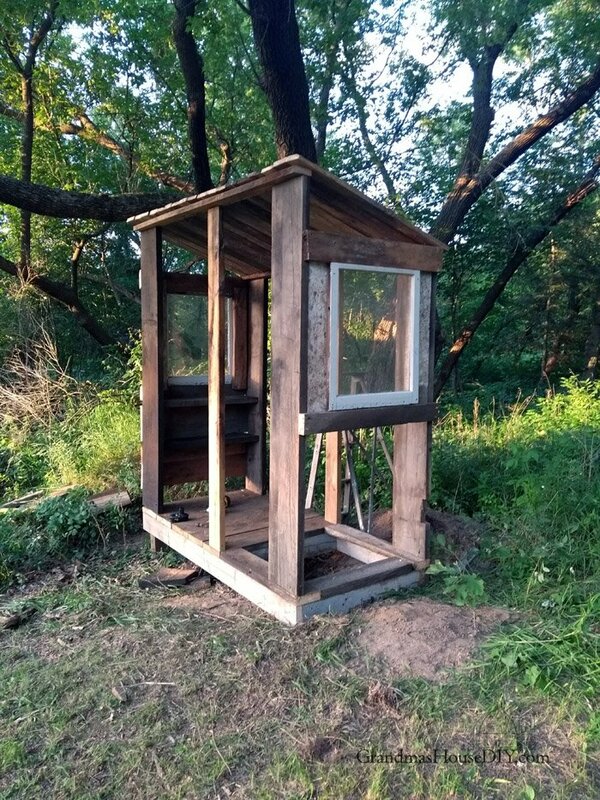 My new outhouse is finally complete! 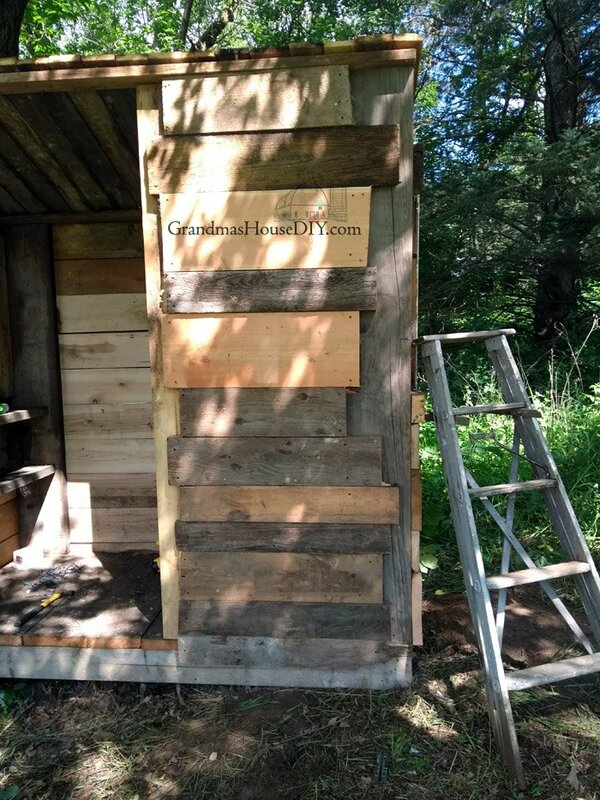 After himming and hawwing and changing the location of my outhouse about thirty times… a weekend in mid June finally decided its location. My best friend Rachie and my mom and I did a walk about of my property so I could show them all the cleaning up and fixing I had been doing. 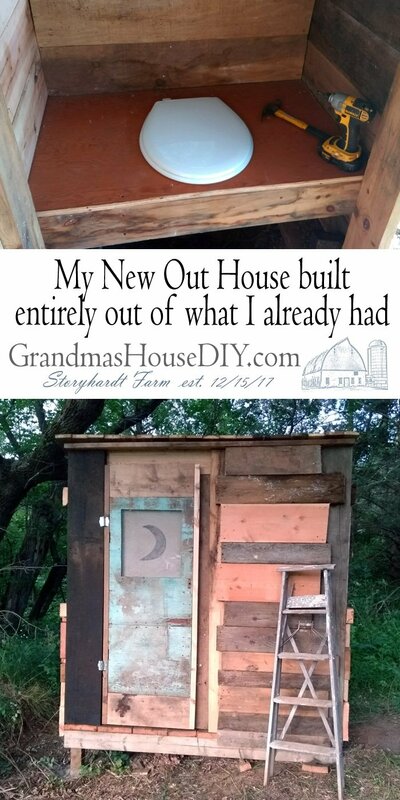 We also talked about the new outhouse and how I couldn’t figure out exactly where I wanted it. 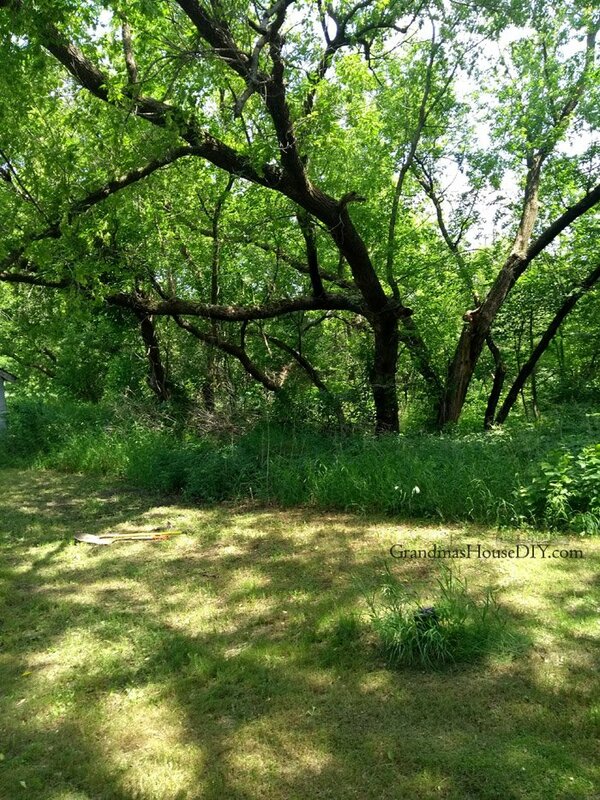 Stepping down here into this low area, behind one of my lilac bushes, well-hidden (but not far from my fire pit and back deck) under these fairy-tale-like boxelder trees it seemed so obvious. What a lovely place for a little tucked away outhouse! With the decision made of the location I couldn’t wait to start! And then I started digging lol and my enthusiasm waned considerably! Fortunately for me this IS a low spot and we’ve been getting a ton of rain so it was actually pretty easy digging. 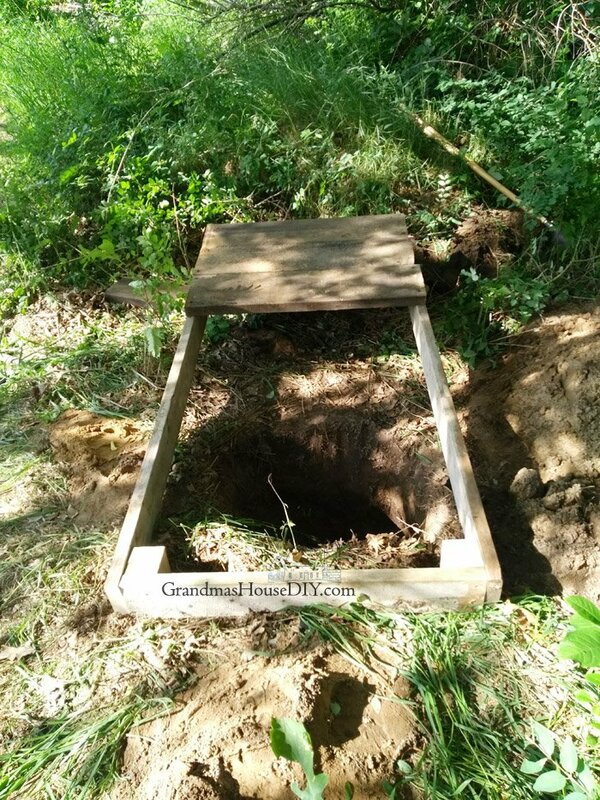 Also, this is NOT going to be a heavily used outhouse so I didn’t need to dig a giant hole. Also, it was a GORGEOUS Sunday to be outside literally doing anything! My cute little outhouse will probably only be used a few times a year. I have this dream that my home is going to become the gathering hub of my whole extended family! So really, the few times a year for parties etc. is pretty much the only time its going to be used. 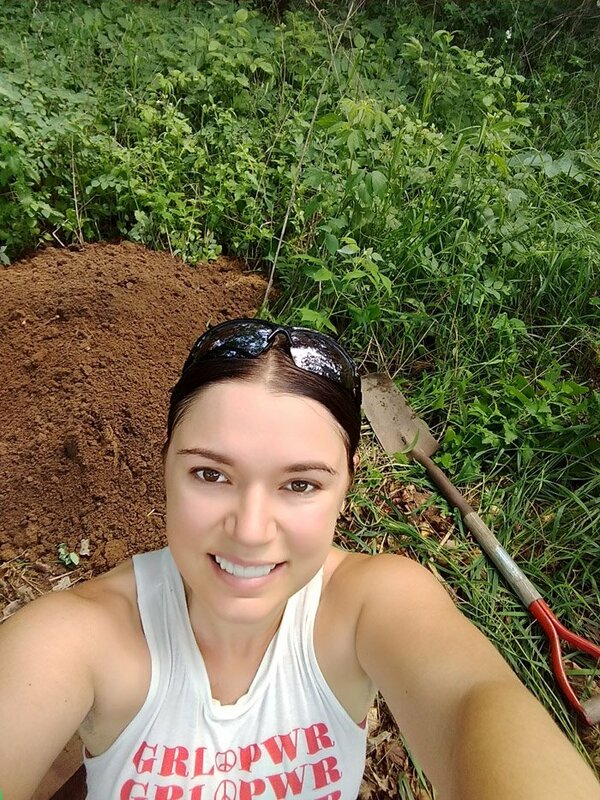 First I dug my hole (obviously…) I made it roughly 3 feet square around and about 4-5 feet deep. From there I dug in my 4×4 posts which I cut at 4 feet long and put them in about 3 1/2 feet deep. (I made it 7 by 3 feet so my roof would over hang on all sides.) Of course not all four posts got to go in the ground that deep as I was on a slope. I made the holes around the posts pretty big so they would adjust. To square it all up I used a level and leftover 2x6s cut square and screwed around the 4x4s working my way from one post and board to the next. 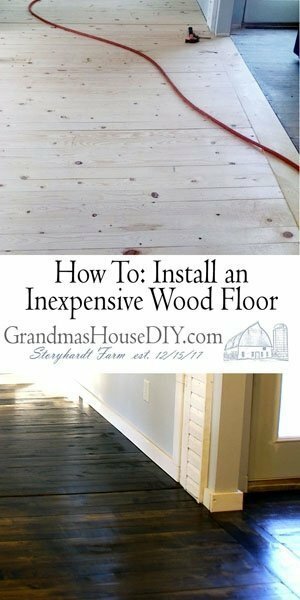 I poured concrete around the posts and started work on my floor and my walls which turned out real beefy because I had those leftover shelves from my old wood shed to reuse. I measured the back wall for 6 feet tall and the front wall for 7 feet. I opted out of real “rafters” and just covered the roof like a deck with barn wood. I love it! From there I put in my old windows. On the side across from the seat I built in shelves across the entire span by building them right into the wall as I covered the outside with barn wood. With that done I set to making my “box” to cover the hole which I built 19 inches tall. Under the hole (on either side) I put in braces to support anyone that might be sitting on it lol I wasn’t going to take any chances!! I apparently take the support of my family’s bottoms very seriously. I used screen on my ends to cover the triangular piece I would have had to cut out of wood and to create some serious air flow. 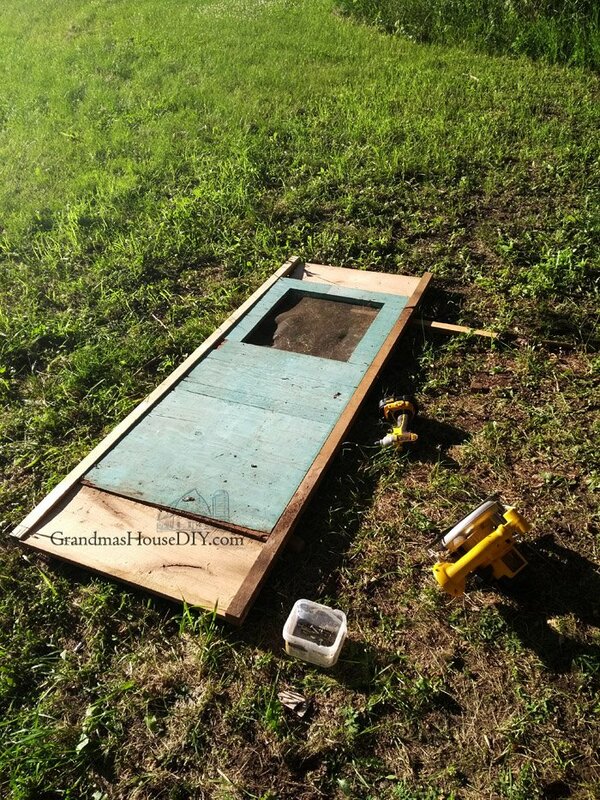 The screen door was out in the barn and built by Grandpa MANY years ago. It was no where near tall enough but a little creative additions and I’m happy with how it turned out. The roof I covered with leftover steel (sorry I took the last pic right before I got that done). I scrambled to get this complete with a party looming at my house for my uncle’s 70th birthday. I put about 20 hours into it all together. It was really a dream come true (the party not the out house lol) over the course of the last year of my marriage I hadn’t been “allowed” to see my family or my friends and none of them had been welcome here. Of course, now the opposite is true. Seeing them all here smiling, playing, laughing, experiencing the kind of joy that only comes when you are surrounded by that kind of love, honestly was almost over whelming for me. Looking back I had had no idea how isolated and lonely I had become. I had built in enough seating for nearly 30 people over my deck and around my fire pit – now it all is finally getting used! 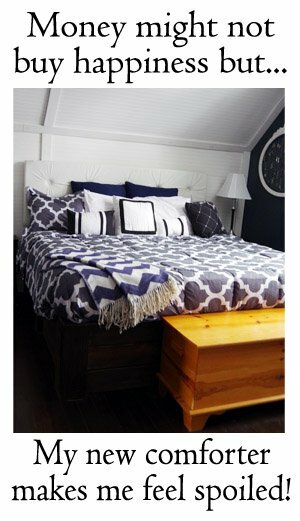 Can’t wait to show you how I dressed up my new little outhouse! I did the majority of the work on this home exactly like I did the work on this out house. Alone lol. Not that I mind working alone! Working alone has made me creative, scrappy and I am proud of that. And it also means I have learned a few tricks. When you need three hands because you’re screwing two boards together and they don’t WANT to be together. Using ANCIENT 2x12s in this build meant they were warped, weird, heavy and incredibly difficult to work with. Once I had the four 2x12s standing up and secured I needed to square it up by putting boards across the top of them. Meaning: on a ladder with a board the exact length of the base of my outhouse spanning across the top of the seven footers in the front and another across the top of the six footers in the back. I could not hold the two boards together and drive a screw in at the same time to create the square building I wanted. So, I put the screw in MOST of the way (with the tip just poking out) and used the tip of the screw as an anchor into the board below it. Heave, push, pull, get the boards together and push that screw in. It held long enough for me to let go with one hand, grab my drill, and drive it in the rest of the way. Thank you so much Kathy! It was a long journey coming here but so totally worth it. My whole farm and home now is such a wonderful place of happiness and peace. It has truly been the cornerstone to my healing! I am so impressed. You remind me of myself about 10 or so years ago. 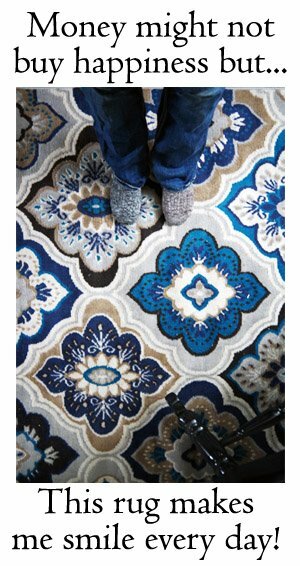 I loved doing projects like this – although this may be a little more elaborate than anything I tried. Congratulations on this accomplishment and what you have achieved. You inspire me! Thank you Amy, it was a big job but I was so glad to get it done! Tarah, that is so cute–looks like it’s been there forever, very “authentic.” Now you just need to rig up a handwashing station. So glad you’re able to welcome your family and friends now! Thanks Jean, I’m so excited to have finally finished it! That is really cute Tarah. We had an outhouse at my Grandmother’s Victorian farmhouse. It was out behind the lilac too. It does look like it has been there forever. Great job. Thanks for sharing at Home Sweet Home! You did a great job. We used outhouses at the house in the mountain until they had indoor plumbing installed. Now I have a question. What is the significance of the half moon on the door? Hi Debra, I had to look that question up lol I did a search on google and this is the answer I got: “Having a hole cut out of outhouse doors was definitely a real thing, providing ventilation and light into the stall, but no one is sure exactly where the idea that they were commonly crescent-shaped came from.” SO, I guess no one really knows! Thank you so much Toni! I don’t always get things done as fast or as well as I would like to but I constantly try to remind myself, “It doesn’t matter how fast you go just as long as you keep going you will get there!” It feels like its been a long road to get here for me, but I’m so glad to have my home and its just so wonderful now to be able to share with all my friends, family and here on the blog too! Your’s is the first blog I’ve ever followed and I enjoy it immensely! I’m from Southern Arizona but my husband’s from Minnesota and his family still lives there. We built our house and have gone thru many of the same challenges you have. I have wanted an outhouse down by my barn for years, but had to settle for a camping Porta potty inside the barn instead. Someday I hope to build a room like yours to put it in so I’ll have a little privacy. Thankfully we don’t have any close neighbor’s to worry about. Keep posting your wonderful experiences with your home remodel. I’m sure your proud of what you’ve accomplished! 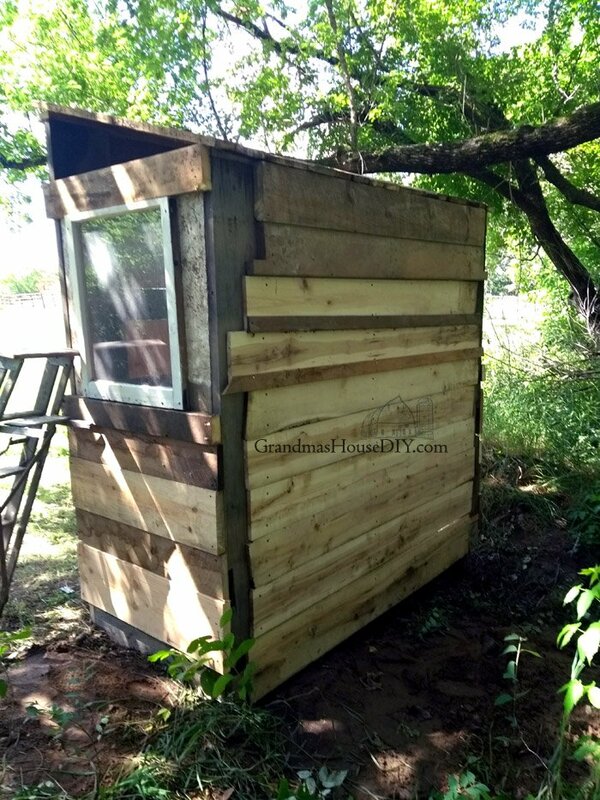 Hi Linda, I spent the whole renovation (before I got the indoor plumbing finished and running) thinking how glad I was I didn’t have neighbors either lol Which is one of the reasons why I couldn’t wait to build an outhouse! Thanks so much for coming by and sharing some of your story with me! Way back in olden times, before indoor plumbing, there was usually 2 outhouses – one for men and one for women. 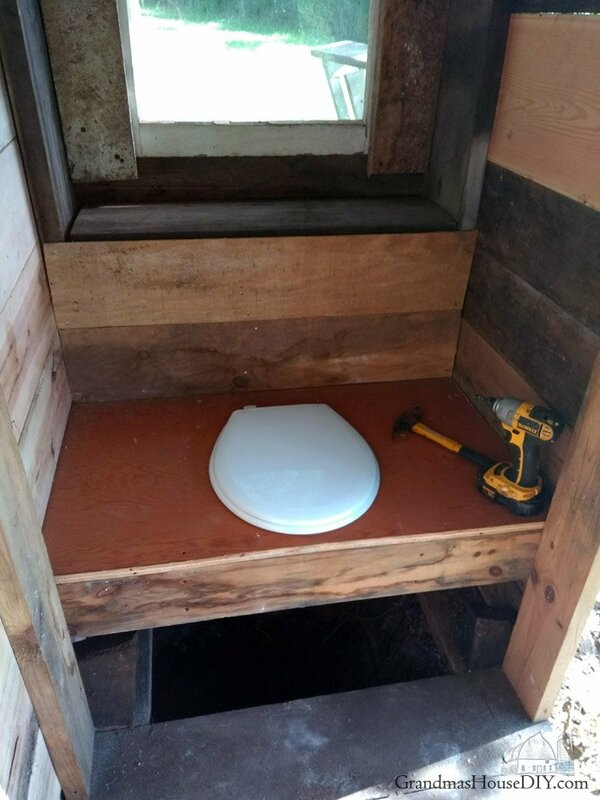 Because most people could not read, the door to the men’s outhouse had a sun cut into the door — not only for recognition as the men’s outhouse — but also for ventilation. The door to the women’s outhouse had a moon cut into it. 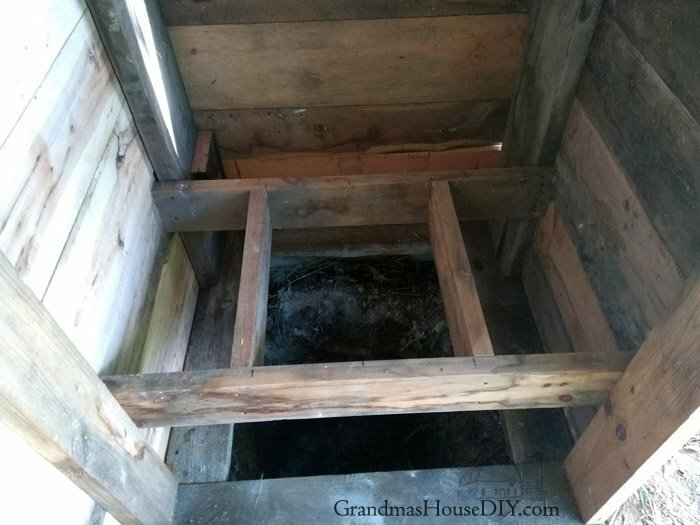 No surprise that through use, the state of the men’s outhouse quickly became so gross, that even the men did not want to use it anymore so the men started using the women’s outhouse which was, usually, in a much better state (although by today’s standards still rough and primitive). 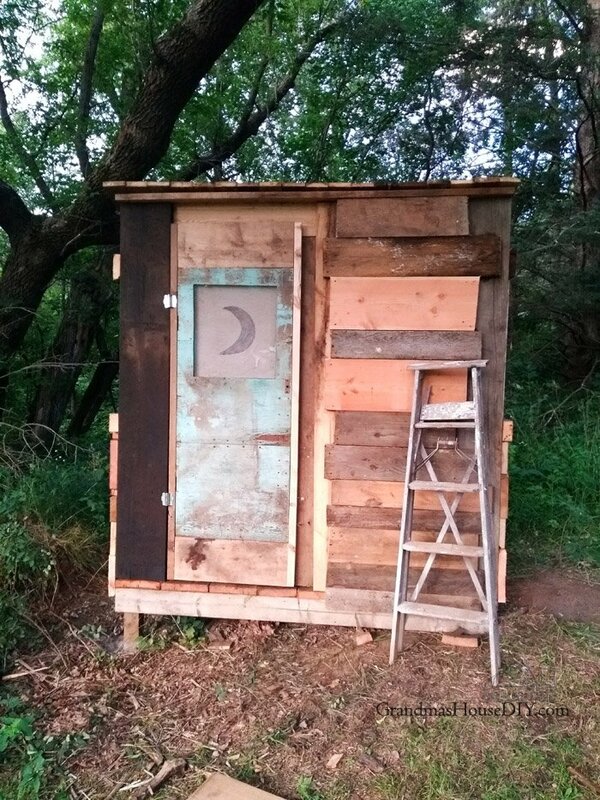 Eventually, since everyone ended up using the women’s outhouse which had the shape of the moon cut out of the door, people started building just one outhouse and, through habit, kept cutting out the moon shape for ventilation. Tarah, you make me laugh, this is the neatest post I have read on your blog. Your outhouse is perfect, Im so glad that you can welcome your family for the get togethers, I know exactly what your talking about! Thank you for sharing on #omhgww last week, little secret, Im sharing in our features this week!! Be sure to stop by and share again and have an awesome week!! Oh Karren thank you SO much!! Its been one heck of a few months for me, lots of work, ups and downs etc. But the ups have just been incredible! I have to admit this post took me by surprise. It has been a while since I heard of an outhouse being built. Hope you can find a Sears catalog to go with it! You made me smile. Thanks Nancy, it sure was great to have when we’ve had parties so far lol I’m glad to have it but looking forward to less building projects in the yard now! I always enjoy coming to your blog Tarah. You are one amazing woman. LOve how you just jump in and do it, well once you’ve found the right spot of course 😉 and your outhouse is the bestest ever. Love the moon on the door and the whole look. I love that you dressed up your outhouse. When I was growing up, we had an outhouse, but it was not dressed up or fancy. We had 10 people living in our house and 2 bathrooms, so sometimes we actually used the outhouse instead of waiting for the bathroom! The outhouse was farther away from our house before I was born, but the State built a road that went where our house was and my parents had to have a new house built. The new house ended up being pretty close to the outhouse (we actually named the outhouse – Lettie, but then my aunt and uncle named their new daughter Lettie, so we had to quit calling our outhouse by name)! My brother tried to move the outhouse farther away from our house but it was damaged beyond repair so after that we didn’t have an outhouse anymore. Good memories!!! Thanks Amy! Nowadays outhouses just aren’t as common anymore so I felt like I needed to make it really comfortable and homey to convince everyone to use it lol. Hi Tarah — I love your posts and think I’ve been following you for a couple of years now. You are such a role model doing the things you do and by yourself. give to you. It would be perfect in there. I’ve had it for years. If you would give me your mailing address I’ll see that you get it. No strings attached. Please let me know if you’re interested. Thanks. Hi Penny, I will be emailing you, thank you so much for coming by! !